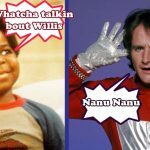 It seems like lately there’s been a ’90s revolution going on and everything has been making a comeback. 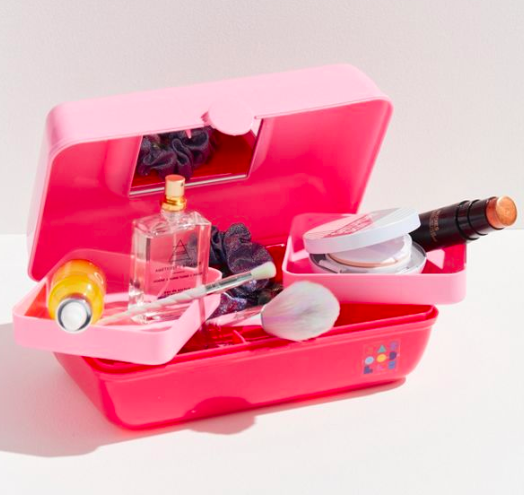 Now, Caboodles cases are hopping on the bandwagon and ’90s kids everywhere are rejoicing, specifically the ladies who had one of these awesome cases. Caboodles cases came in all different colors to fit anyone’s personality or color needs and it was the perfect case to hold your makeup, scrunchies, or clips. 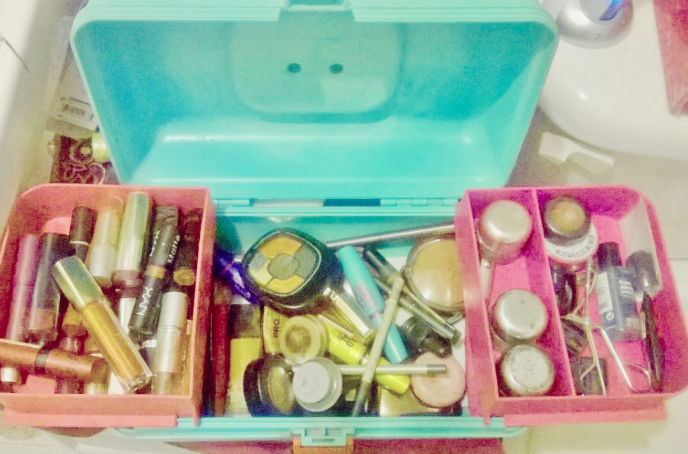 What was deemed the best makeup case to have for On-The-Go purposes was also popular due to its compact mirrors inside the case and multiple compartments to organize different items. 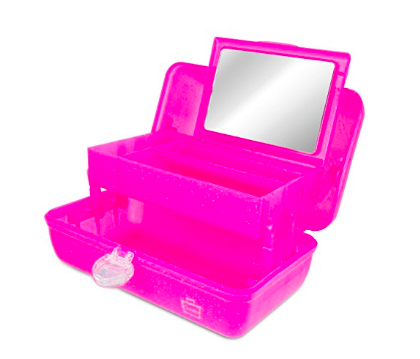 Did you know that Caboodles cases first hit the market in 1986? 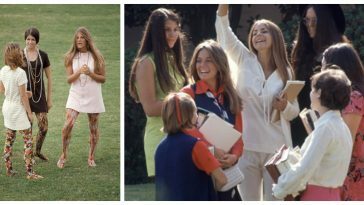 As Caboodles cases began to fade out, the company continued to make similar cases. 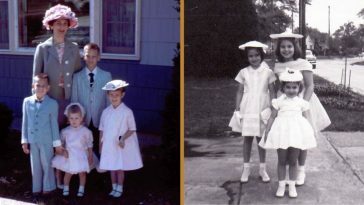 However, they did not resemble the ones that ’90s kids know and love. That is, until this year. 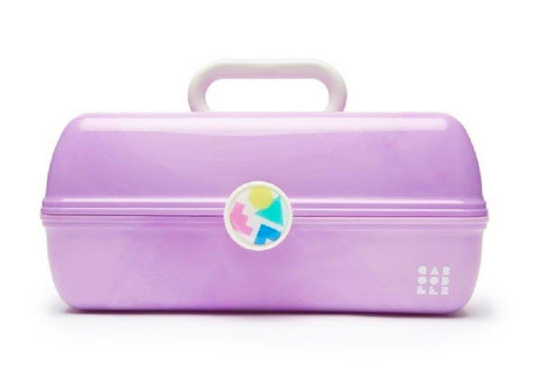 Some of the vintage pastel Caboodles cases were available at Urban Outfitters, but soon exploded as the company brought back the old-school vintage cases to select stores and online! 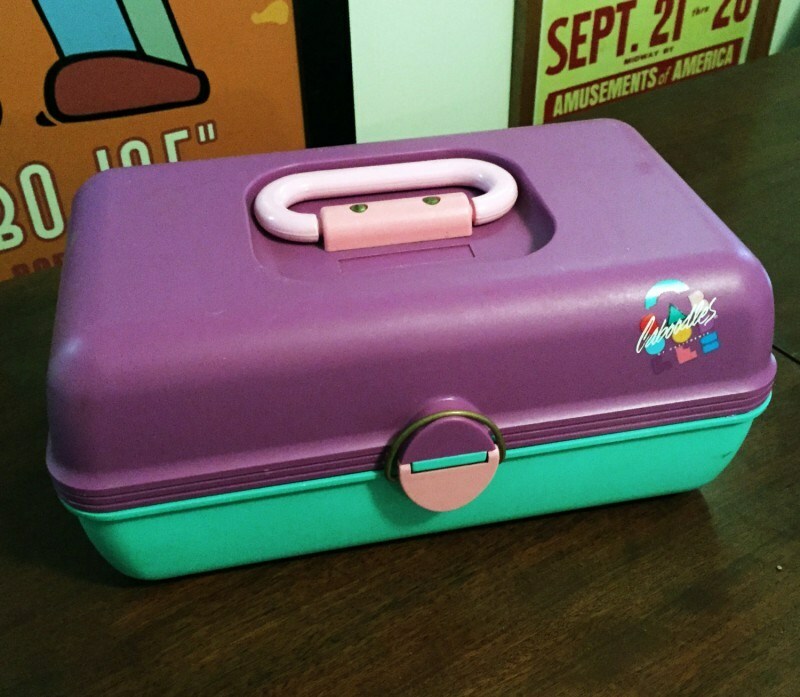 So, now that we have the news that our beloved Caboodles cases are back to make our nostalgia senses run wild, where can we buy them? 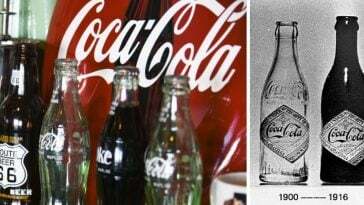 Some major retailers have them in stock, but you’ll be happy to know that Amazon sells TONS of them for a great price if you prefer online shopping. JCPenney is one of the many retailers with Caboodles cases in stock. 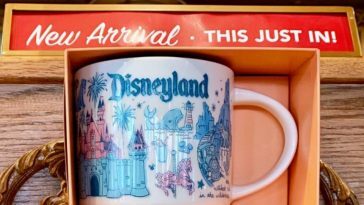 If you decide to purchase it online, it’s currently going for $19. However, when you use the code SALE36 at checkout you’ll score a nice discount of an extra 20% off. This discount expires October 15th, so be sure to take advantage of it! You can purchase this classic pink sparkle case on Amazon for only $14.99 and, keep in mind, there’s free shipping for Prime members! Target is also one of the retailers to sell several varieties of the vintage Caboodles cases. This peach marble color is only one of the many gorgeous retro colors to choose from and it’s going for only $16.99! This one might be the biggest steal of them all. 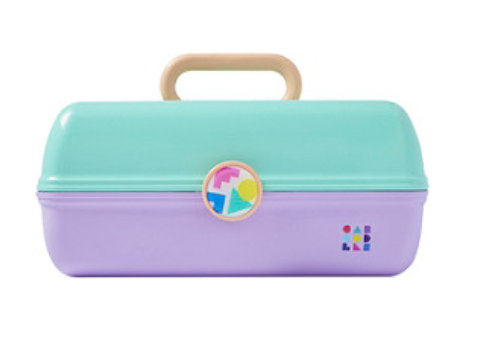 This Caboodles case, which is sold at Urban Outfitters, is going for only $8! It comes in a bunch of other colors as well. 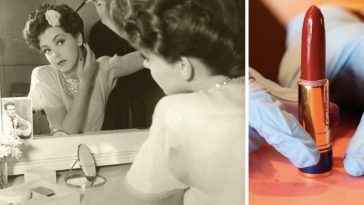 You can’t expect a major beauty store to not carry these vintage cases! 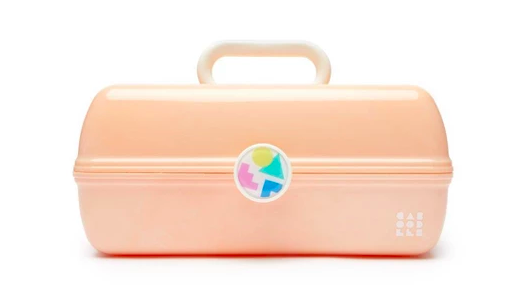 Ulta Beauty sells this vintage case for $19.99 in addition to some of the newer Caboodles models. 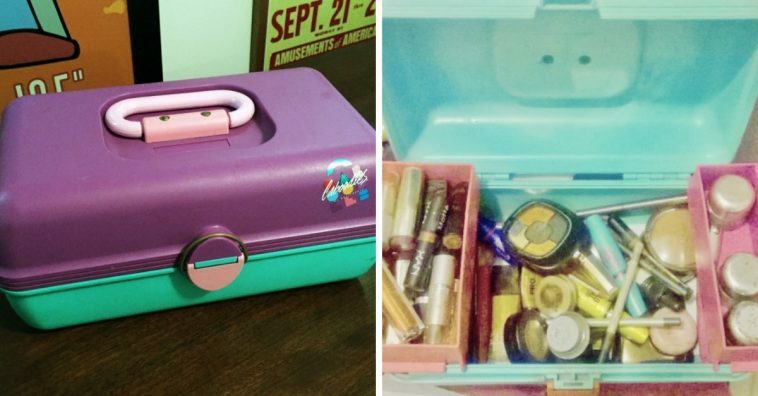 Be sure to SHARE this article if you’re excited to get your hands on a vintage Caboodles case again!